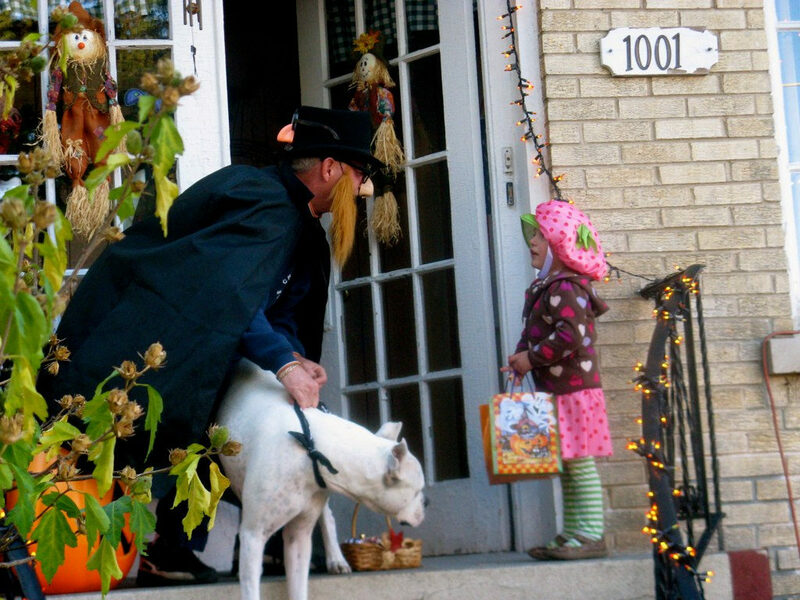 Trick-or-treating is a beloved Halloween tradition that families enjoy each year. The little ones (and sometimes adults, too!) 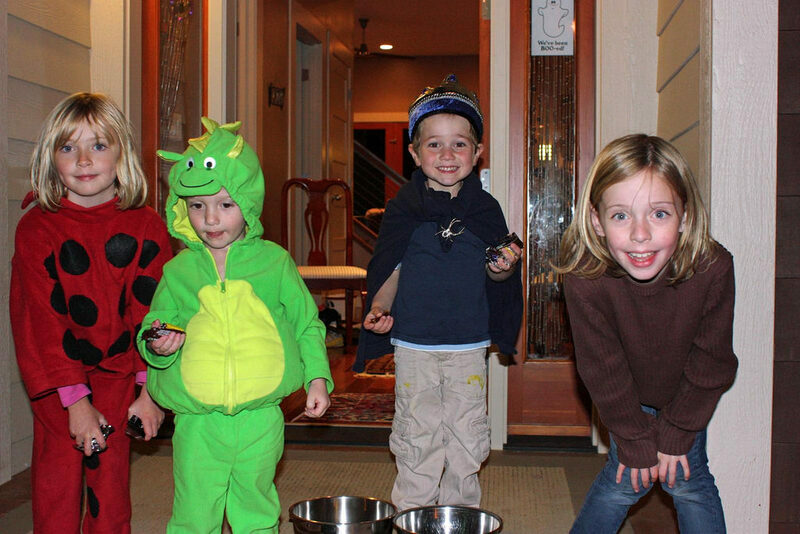 get decked out in their costumes, goody bags in hand, ready to collect all the candy they possibly can. 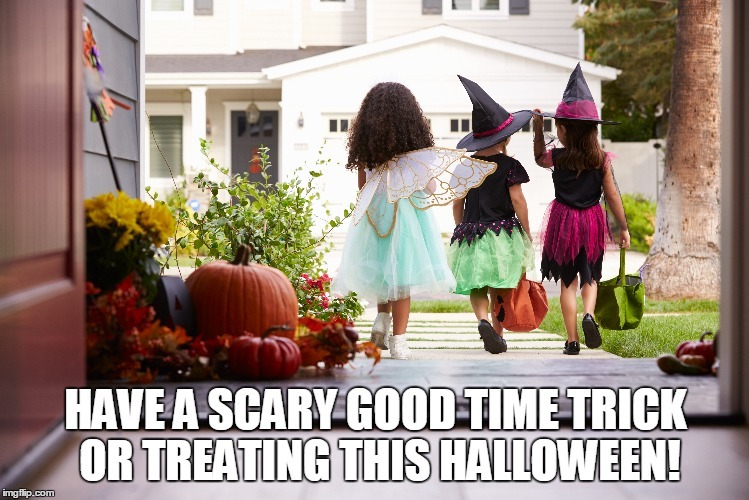 While trick-or-treating is meant to be fun for everyone, there’s still some safety tips to keep in mind before venturing out into your neighborhood. Check them out below! Plan a route in advance to assure you stop by as many houses as you can. Designate a special spot to meet if anyone gets lost. Wear comfortable shoes, especially if you plan on trekking around for a while. Stay well-lit. If the sun goes down, be sure to have a way for drivers to see you and your family walking. Reflective tape or carrying a flashlight helps! Use safe props. If your child’s costume includes a weapon, make sure it’s rubber or plastic to avoid any injuries. Go over basic traffic rules with your children, such as assuring they know to stop and look both ways before crossing a street. Remind your little ones to never go inside anyone’s home, and to simply walk away if they are asked. Never go alone – group trick-or-treating is always the best idea. Attach emergency identification information to your child’s costume – just in case! Once you’re finished trick-or-treating, check your child’s candy for anything that looks like it has been opened, or replaced with different wrapping. Click here for some more tips on Halloween Safety!